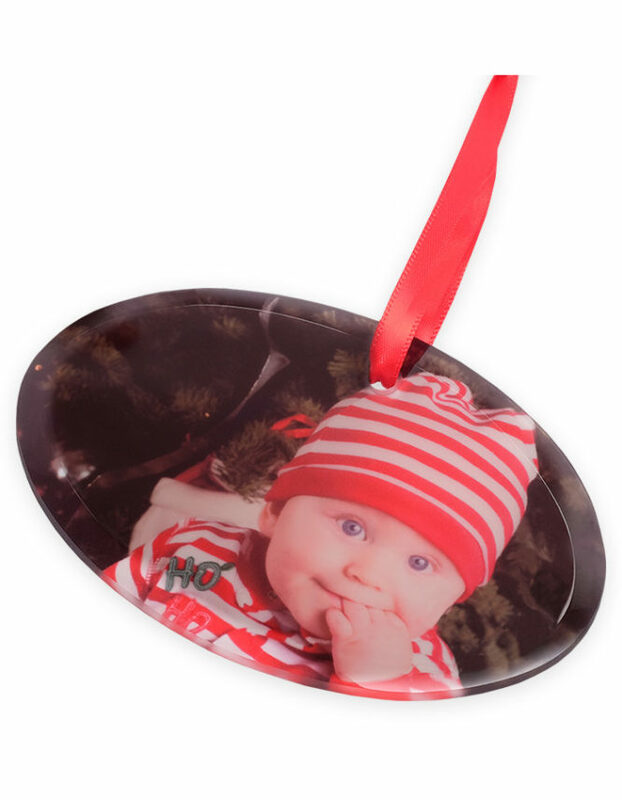 Get into the holiday spirit and create your own holiday photo ornament. 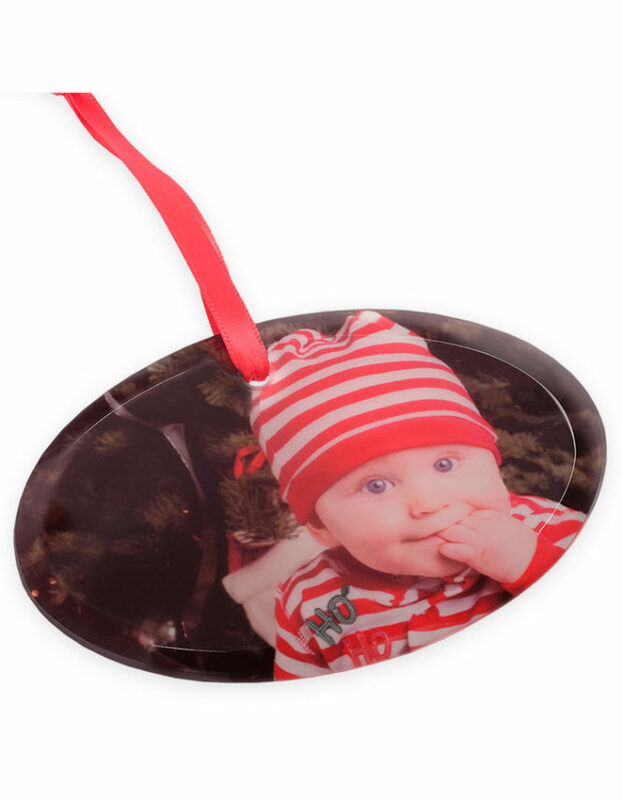 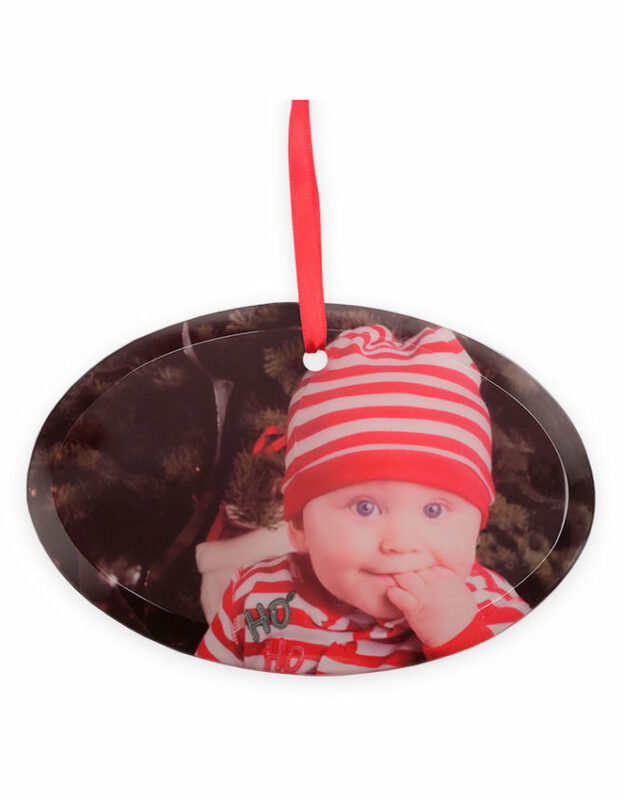 This custom frosted glass oval photo ornament ships ready to hang with a ribbon included. 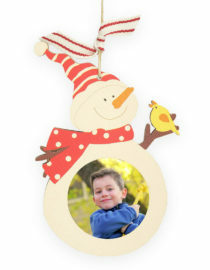 Our holiday ornaments feature your favorite memories and make a timeless gift or keepsake for your family and friends.